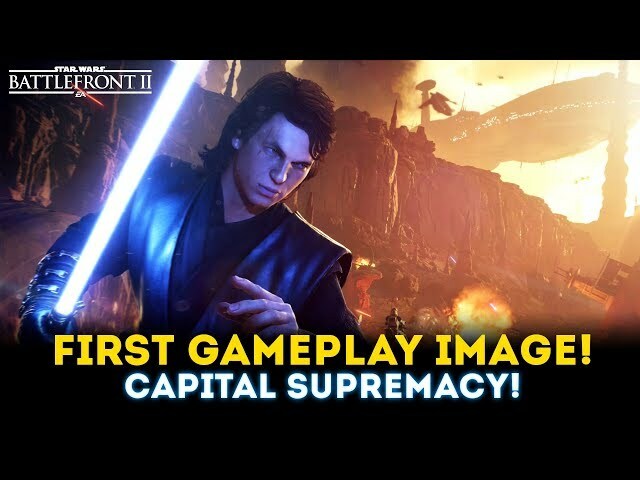 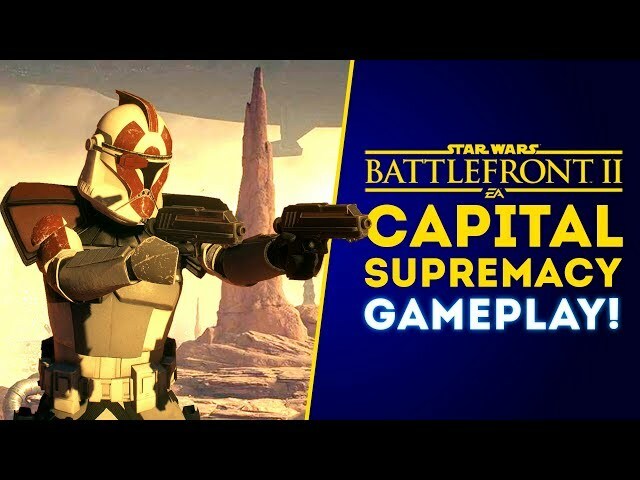 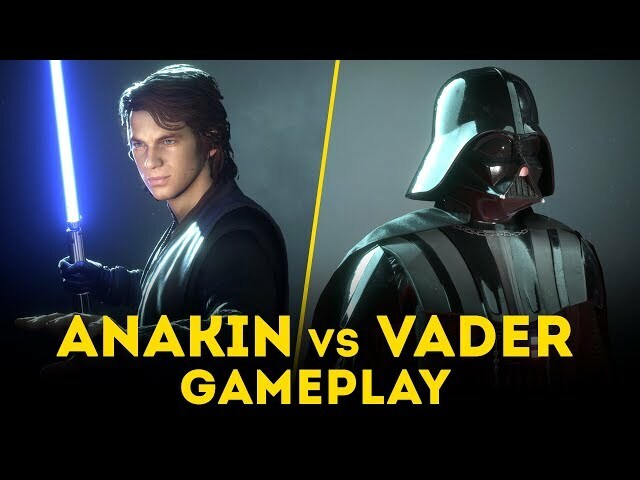 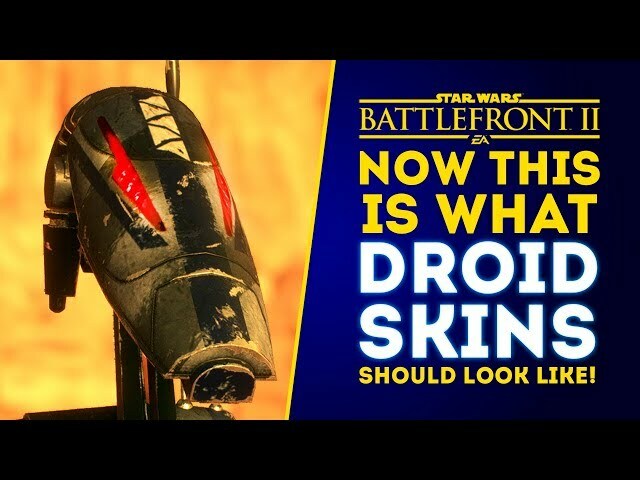 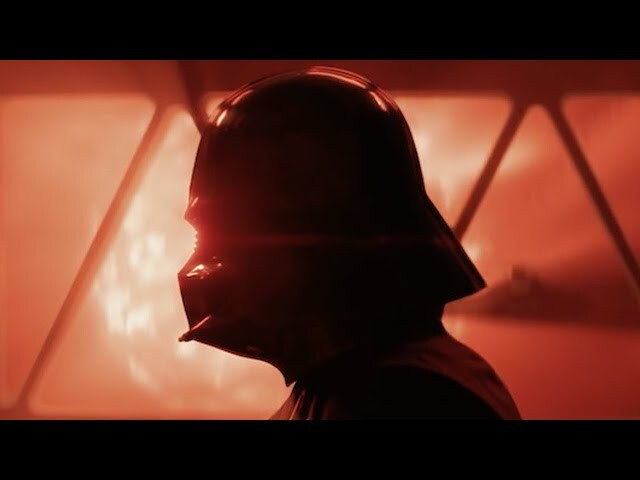 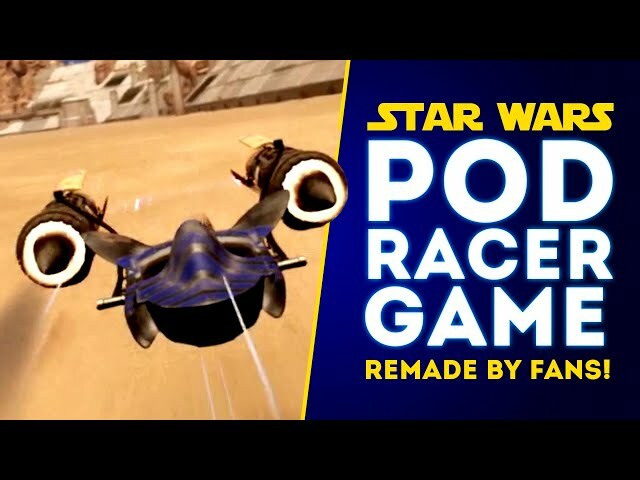 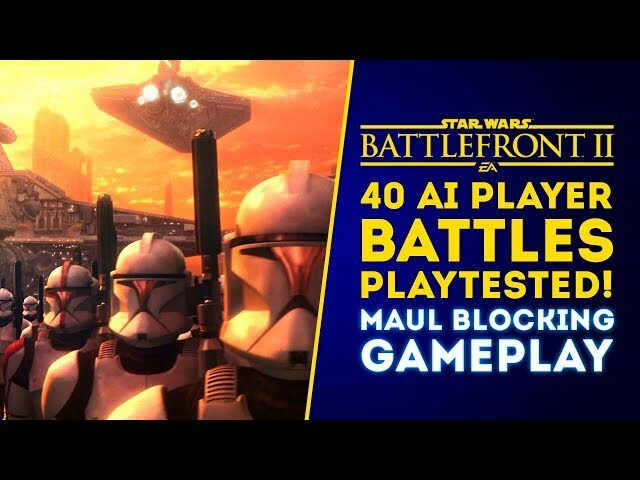 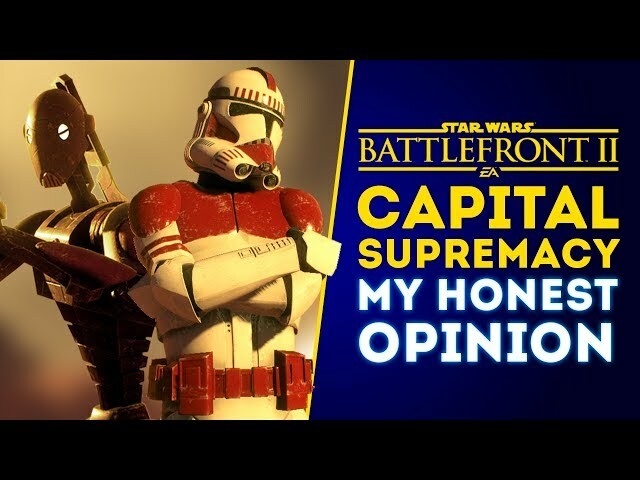 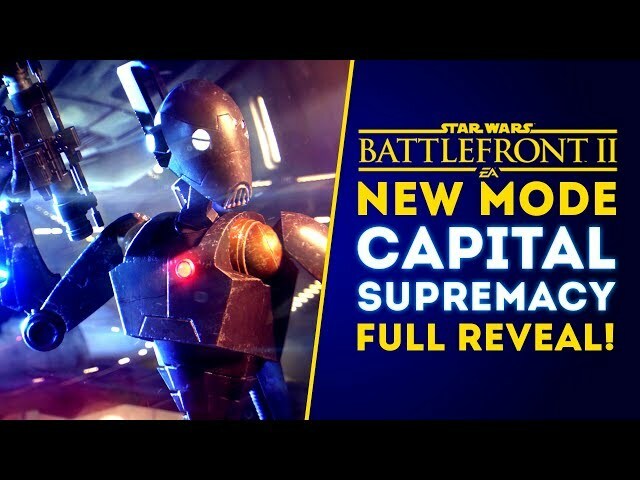 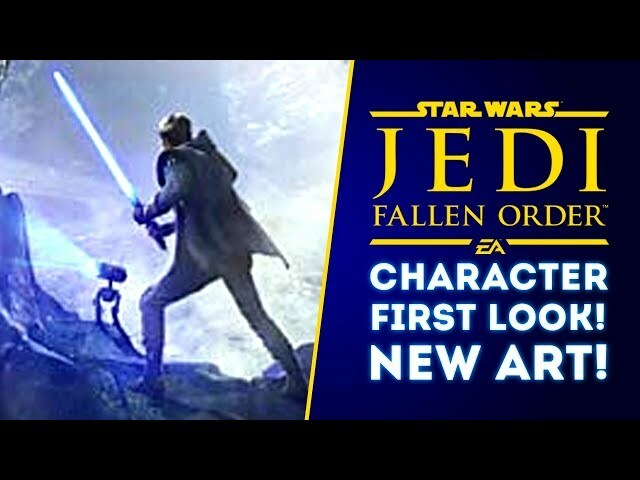 New Game Star Wars Jedi: Fallen Order "Looks Spectacular!" 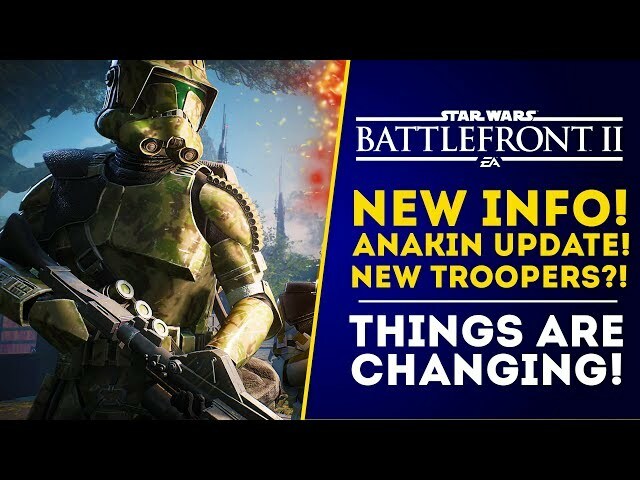 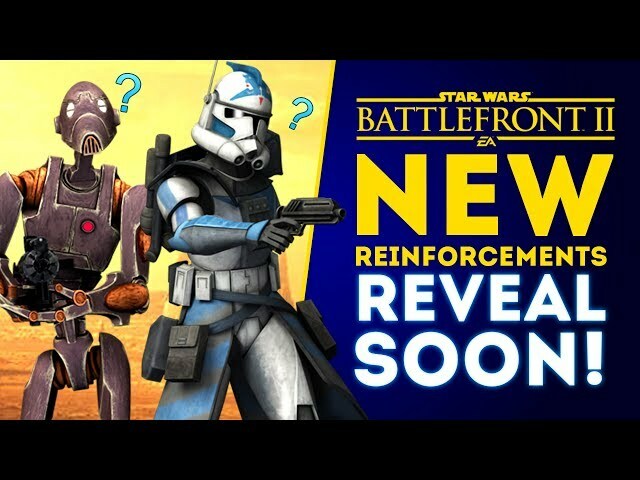 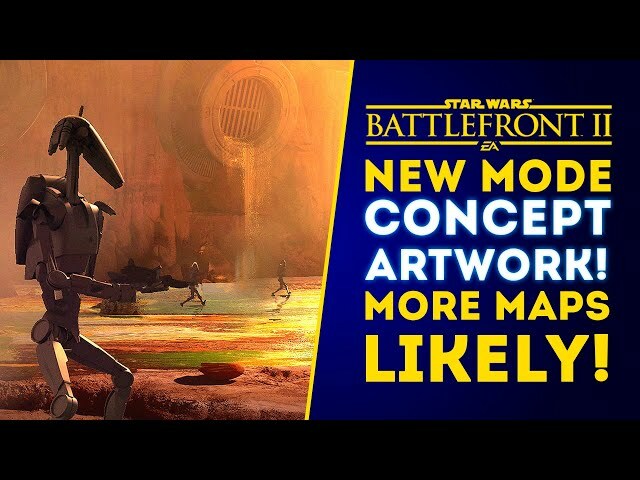 ALL NEW DETAILS! 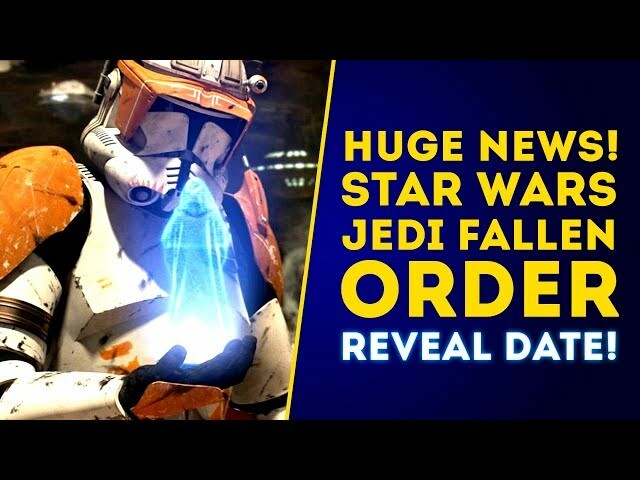 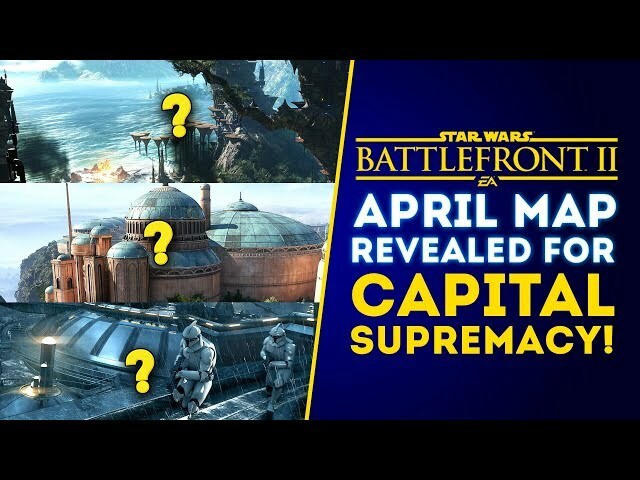 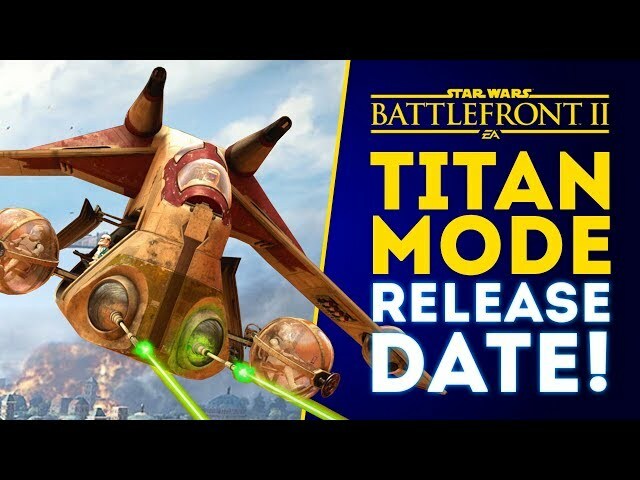 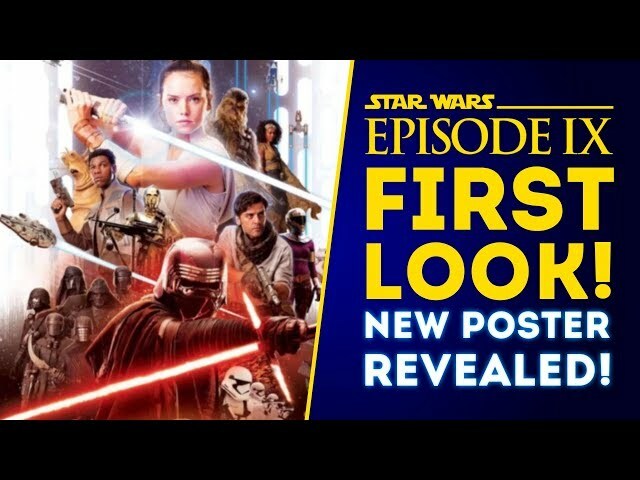 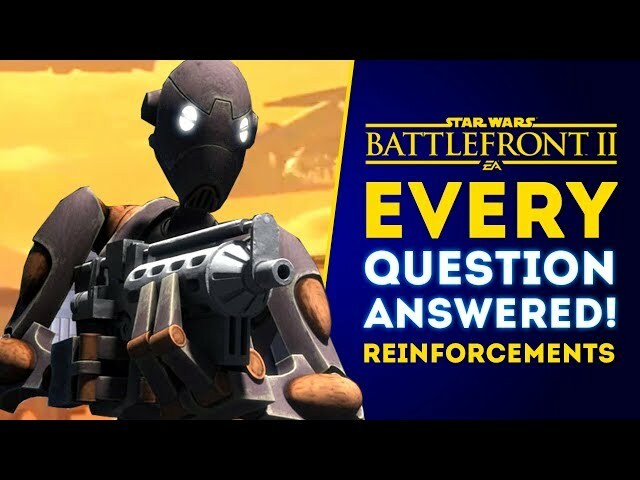 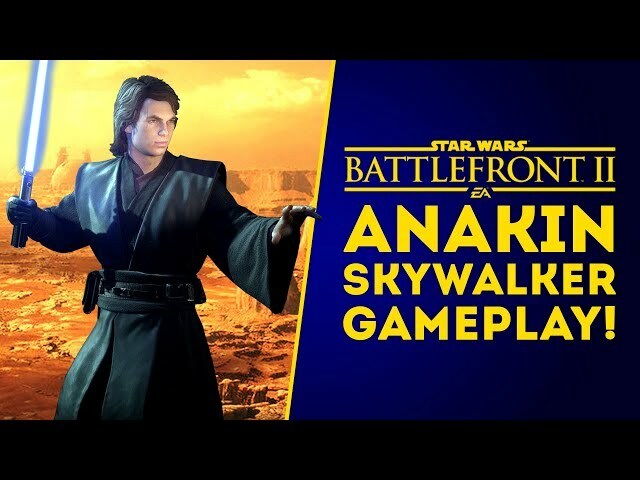 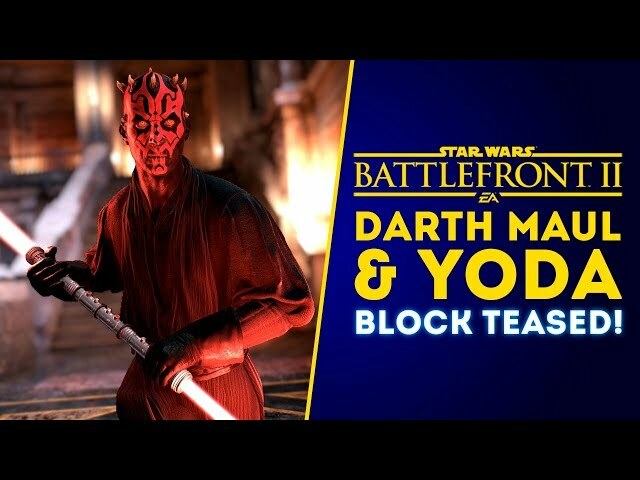 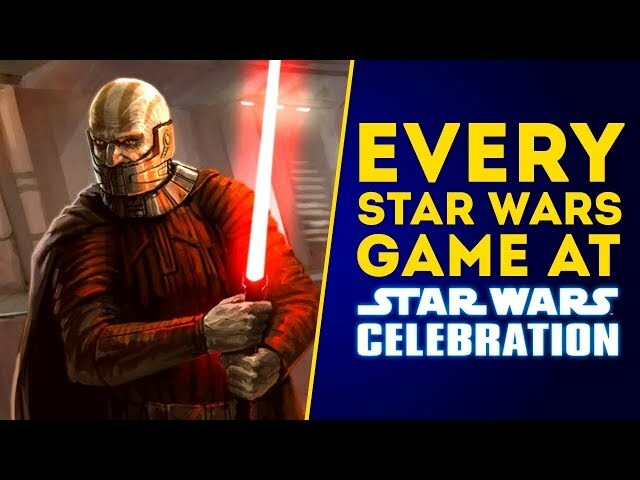 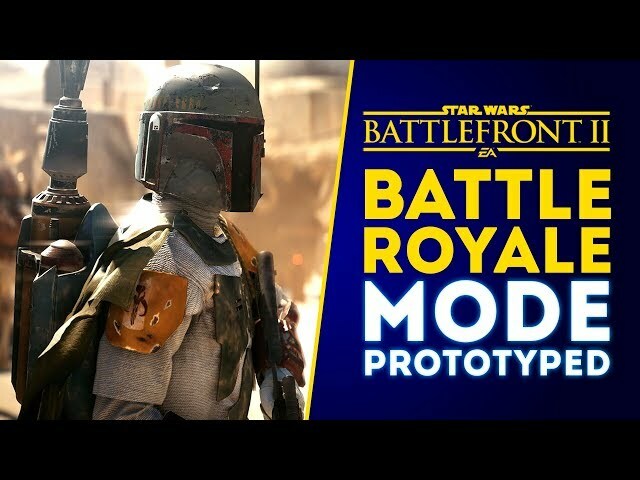 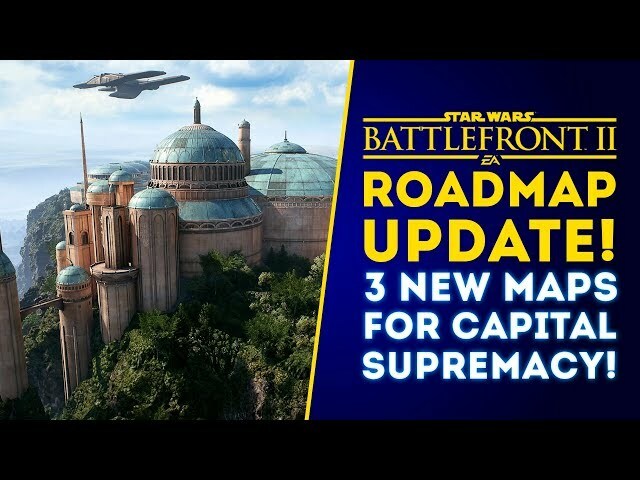 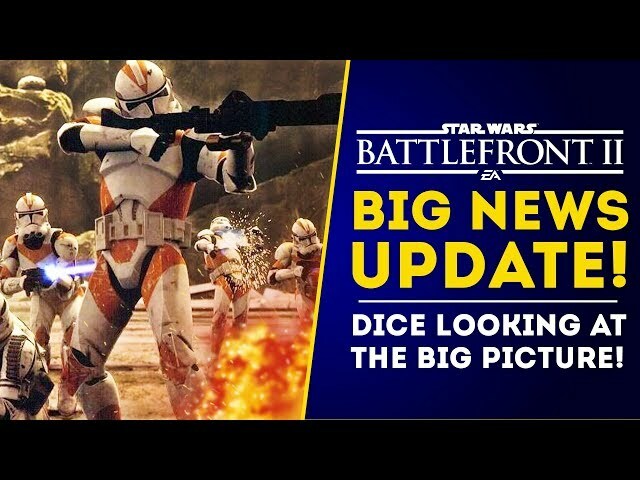 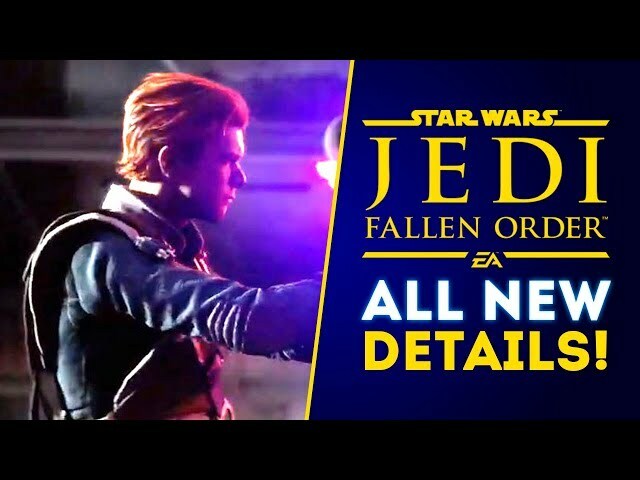 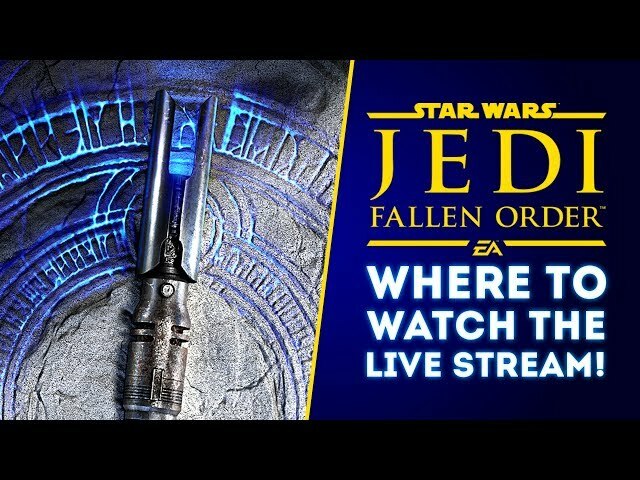 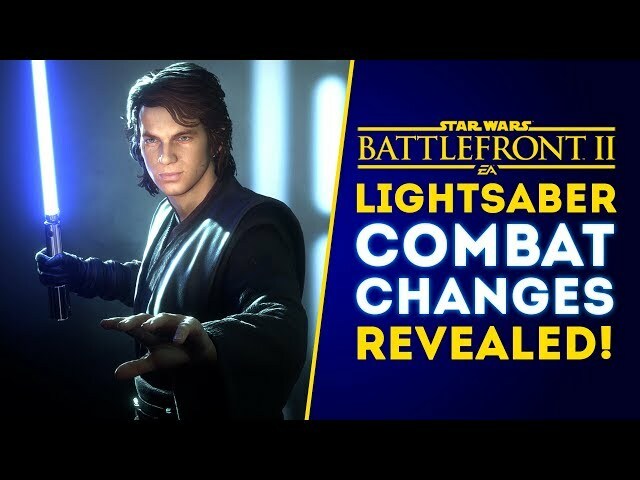 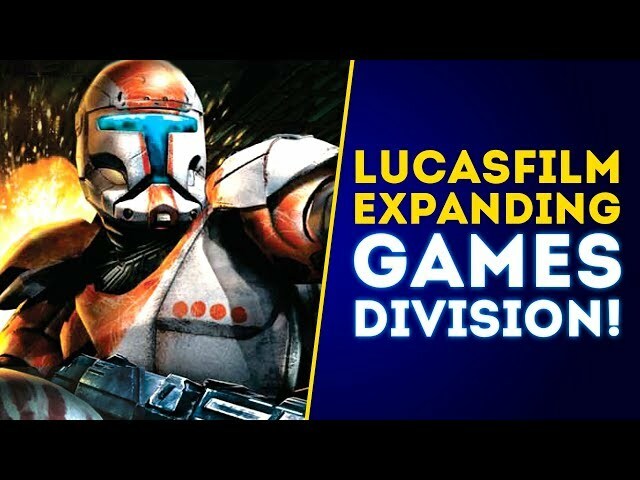 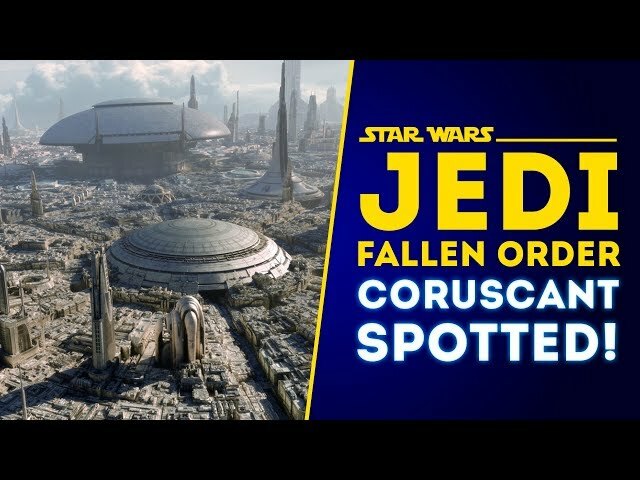 New game Star Wars Jedi: Fallen Order “looks spectacular” and we will be getting our very first look at the game VERY soon according to a recent EA financial conference call! 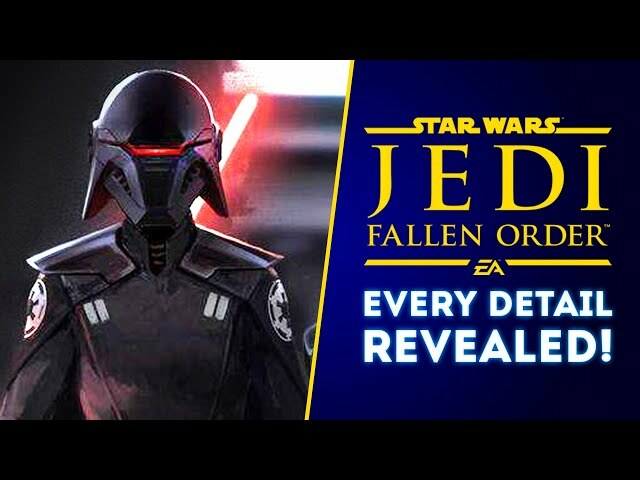 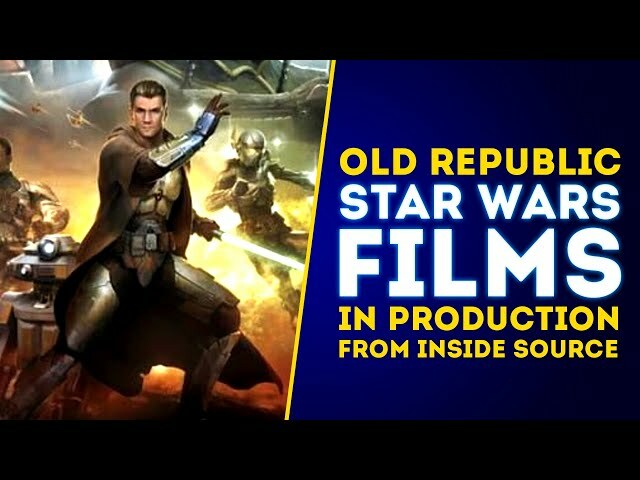 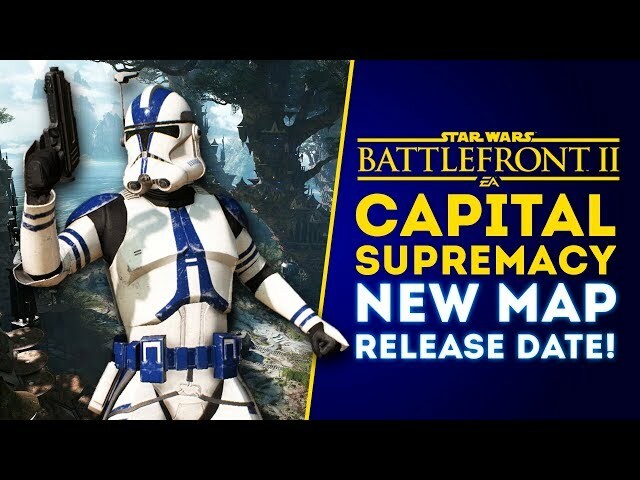 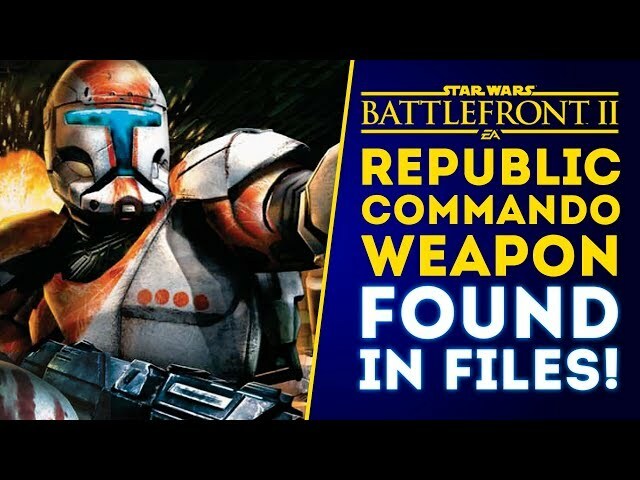 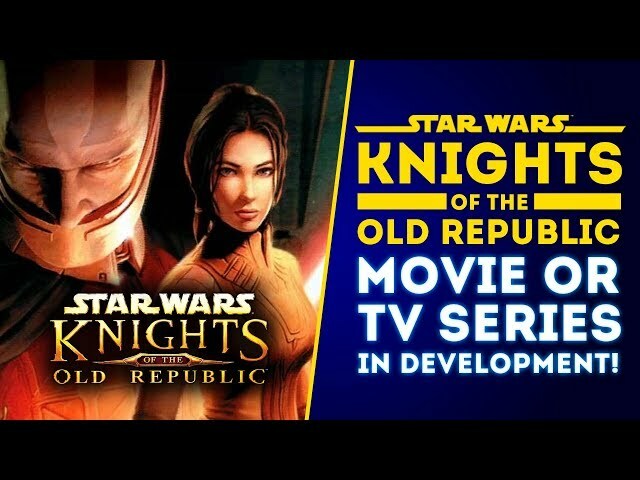 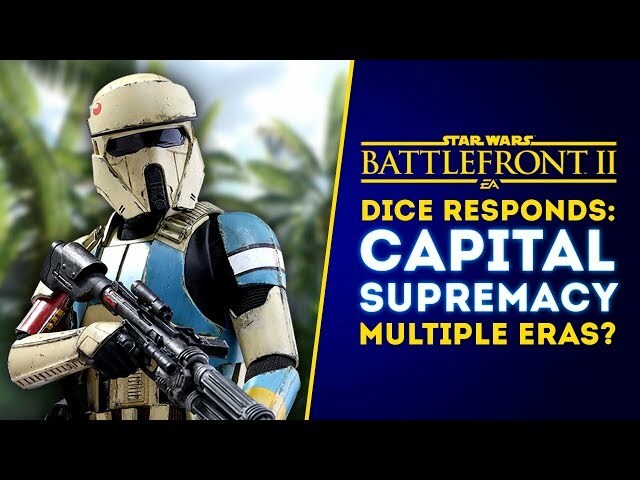 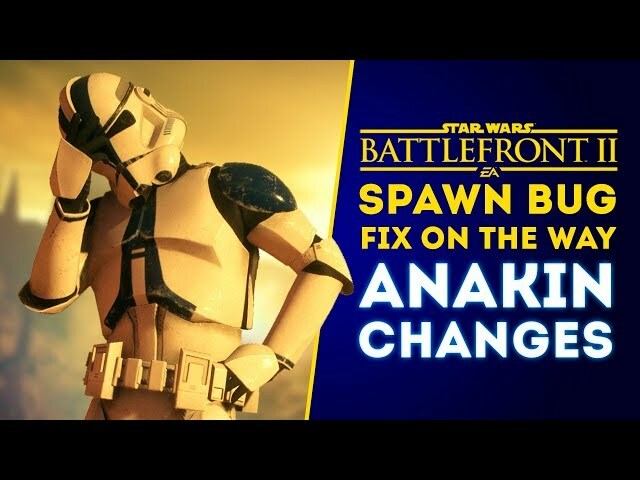 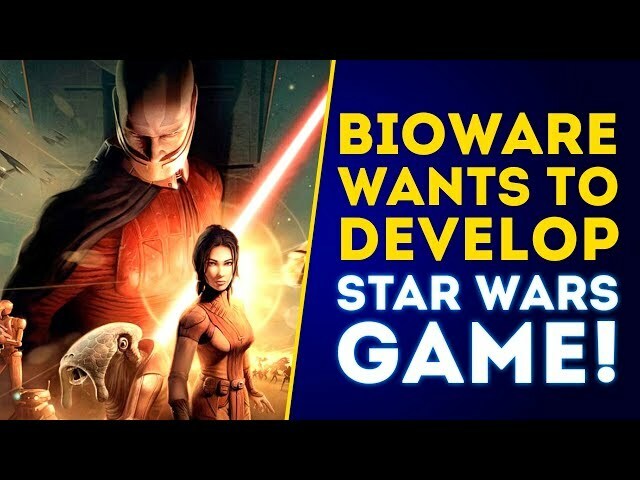 Star Wars Jedi Fallen Order is being developed by Respawn Entertainment and takes place after Order 66 where you play as a Jedi in a single player story. 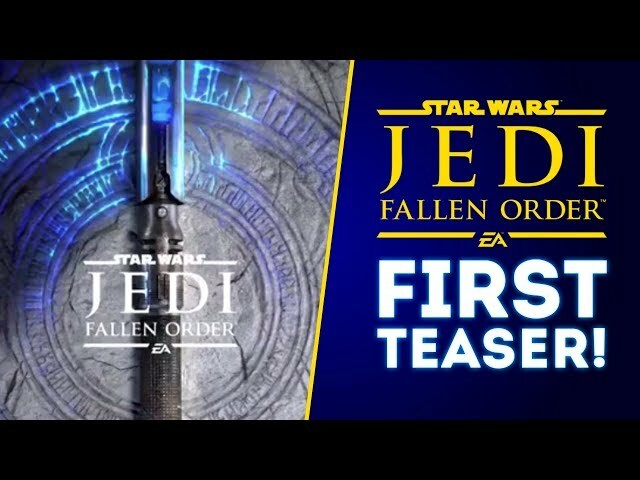 Stay tuned for the first new Star Wars Jedi Fallen Order gameplay trailer. 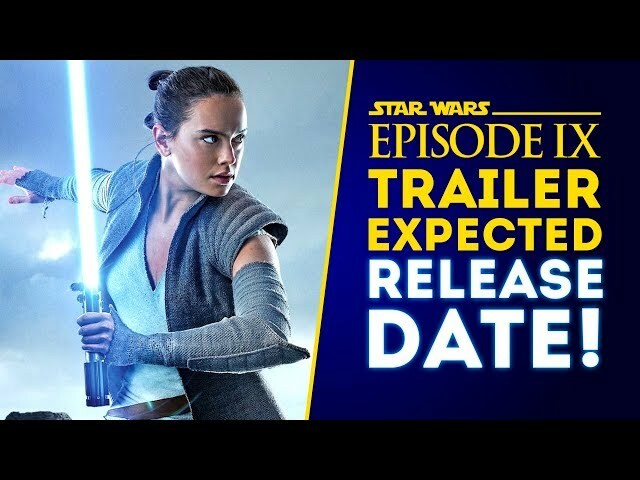 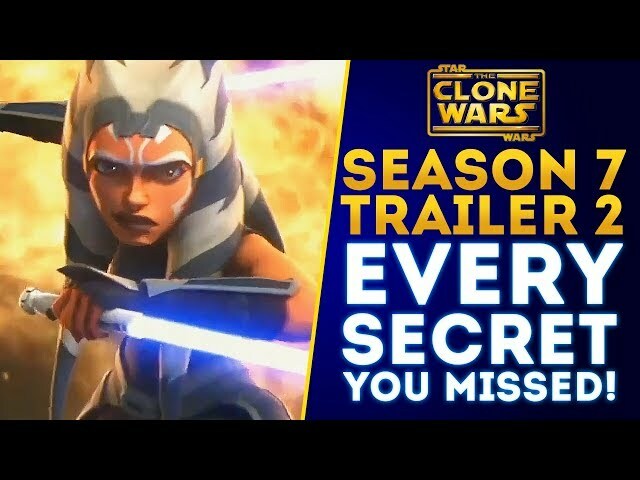 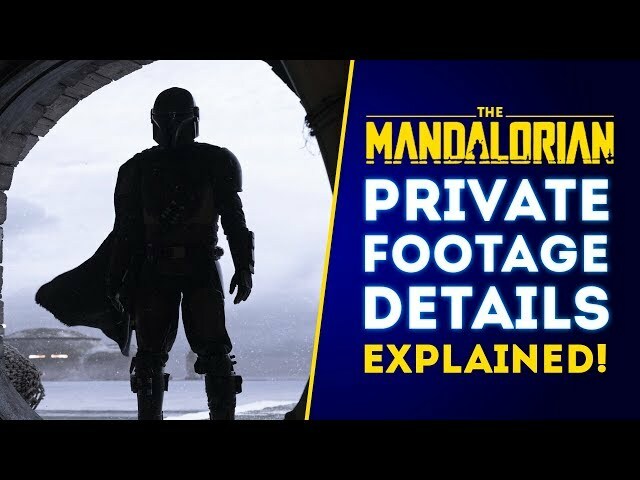 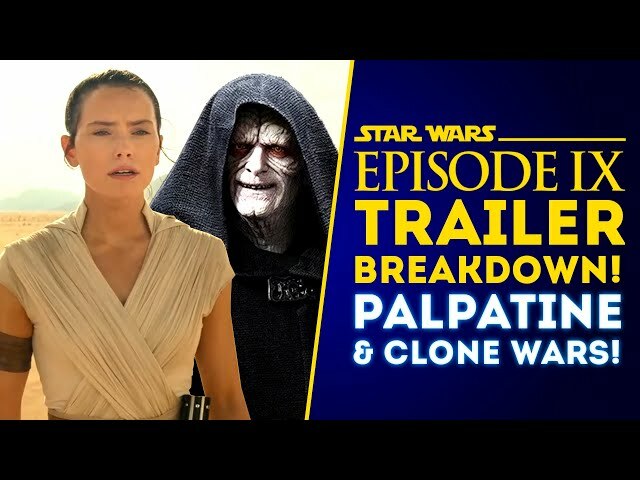 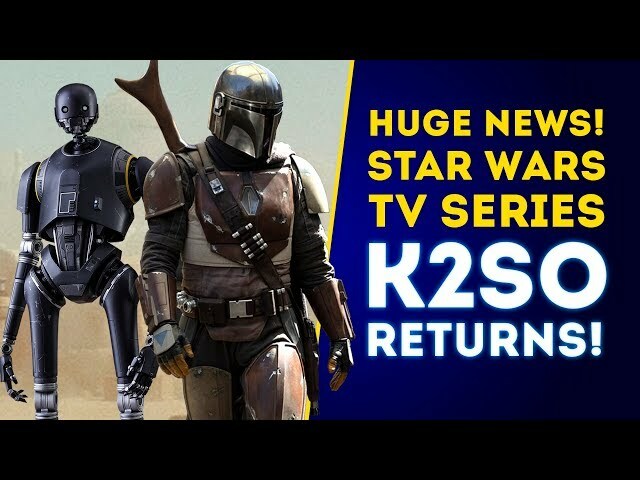 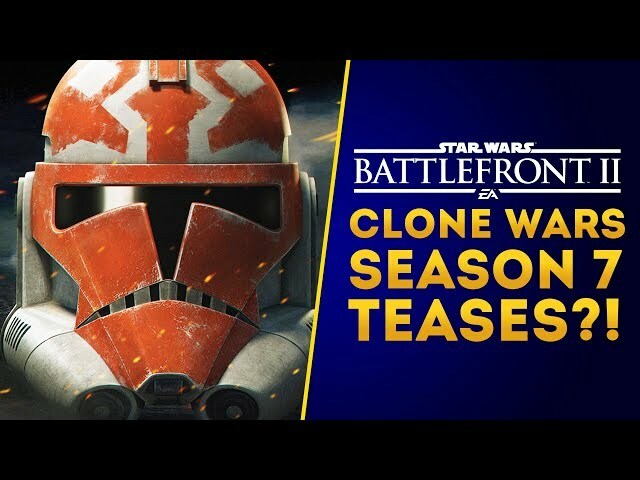 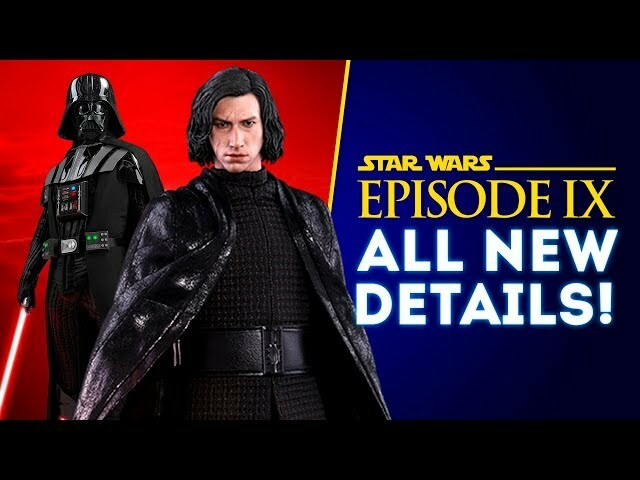 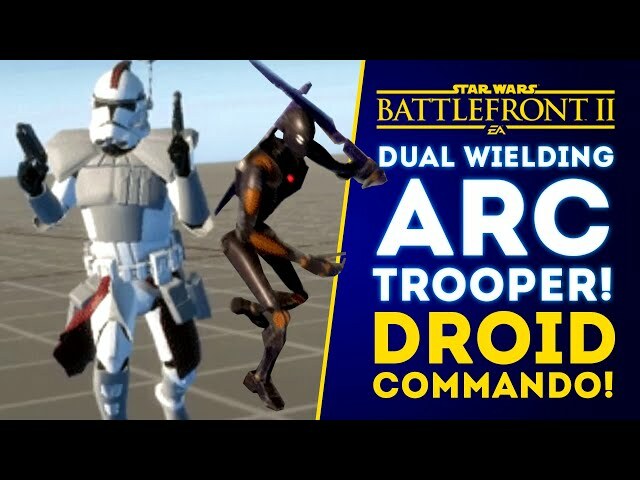 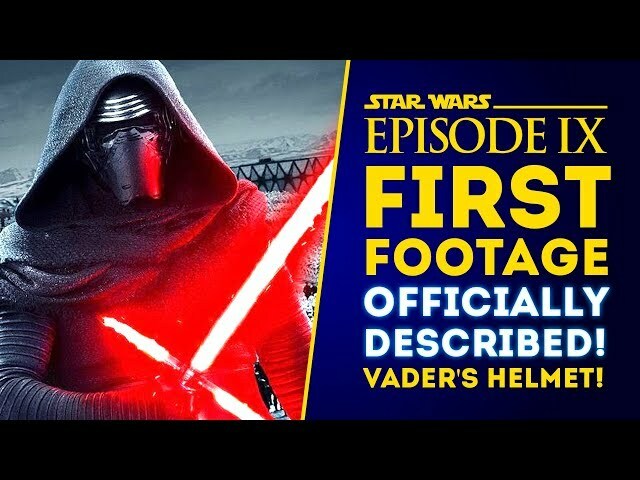 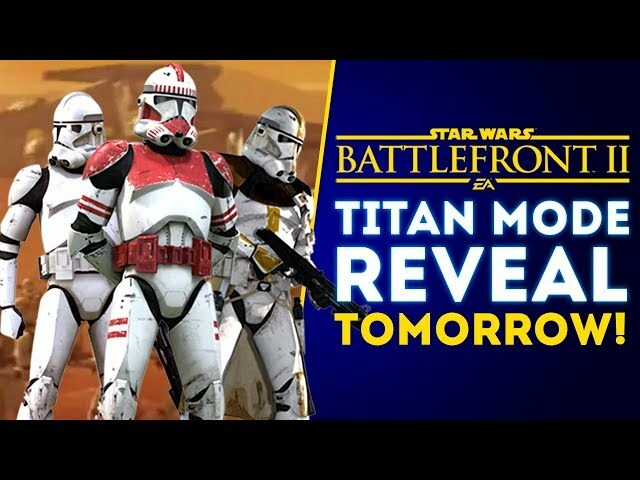 We are hoping it releases before or during Star Wars Celebration 2019 in April!